KMG’s Krav Maga is an integrated system of self-defense, combat and fighting, VIP and third-party protection. It is the leading system of its kind in the world, known for its practical and realistic techniques and tactics for avoiding, preventing, deterring, or otherwise handling all types of violent confrontations. 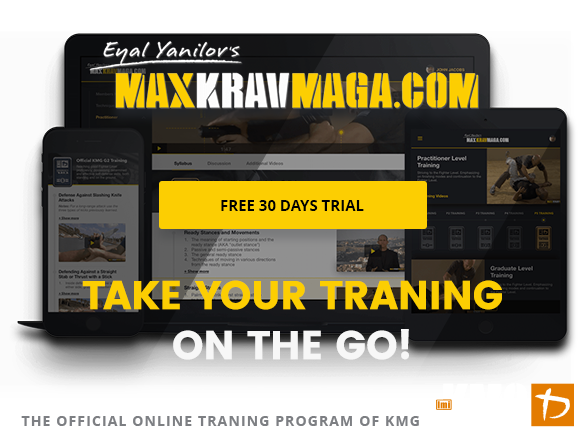 KMG’s Krav Maga system is continuing to be developed by Imi’s closest assistant, Master Eyal Yanilov, adapting it to meet the changing needs of civilians of all ages, military units, law enforcement officers, and security personnel. It is an evolving system, which provides novel solutions for dynamic situations. KMG – Krav Maga Global is recognized as the single most professional and internationally active Krav Maga organization, having earned the trust of security services and civilian practitioners alike. 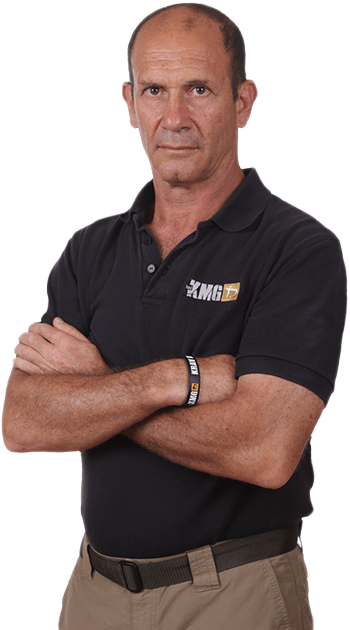 KMG has professional Global and International Teams (GIT) of instructors, personally selected and trained by Eyal to provide all aspects of the KMG organization’s training services, including civilian, military, law enforcement, VIP protection, air marshals, SWAT teams, etc. Minimum additional group (Nationally) of 10 people. Click on a state to list locations.